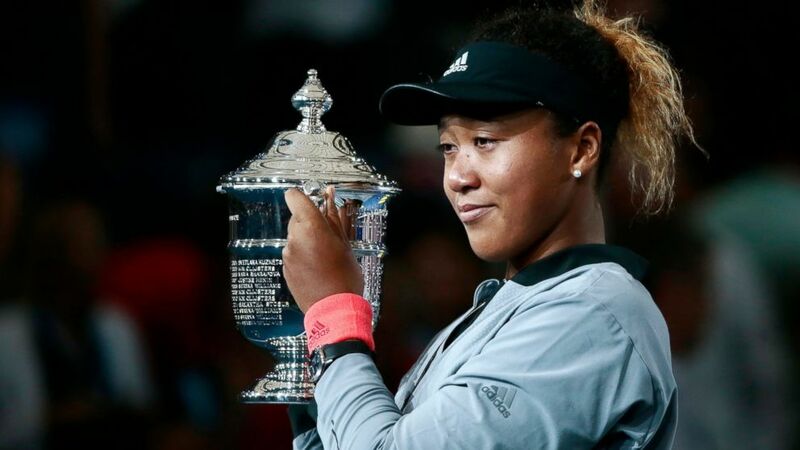 Osaka became the first Japanese woman to win a major. camera (AP) Naomi Osaka, of Japan, holds the trophy after defeating Serena Williams in the women's final of the U.S. Open tennis tournament, Saturday, Sept. 8, 2018, in New York. 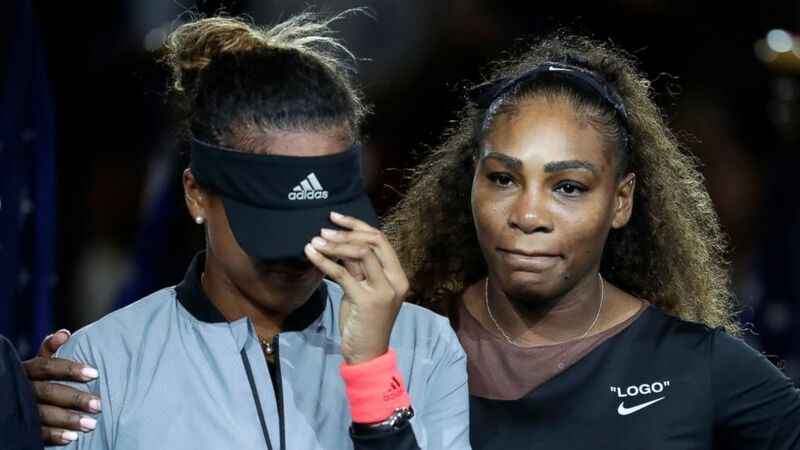 (AP) Naomi Osaka, of Japan, is hugged by Serena Williams after Osaka defeated Williams in the women's final of the U.S. Open tennis tournament, Saturday, Sept. 8, 2018, in New York. 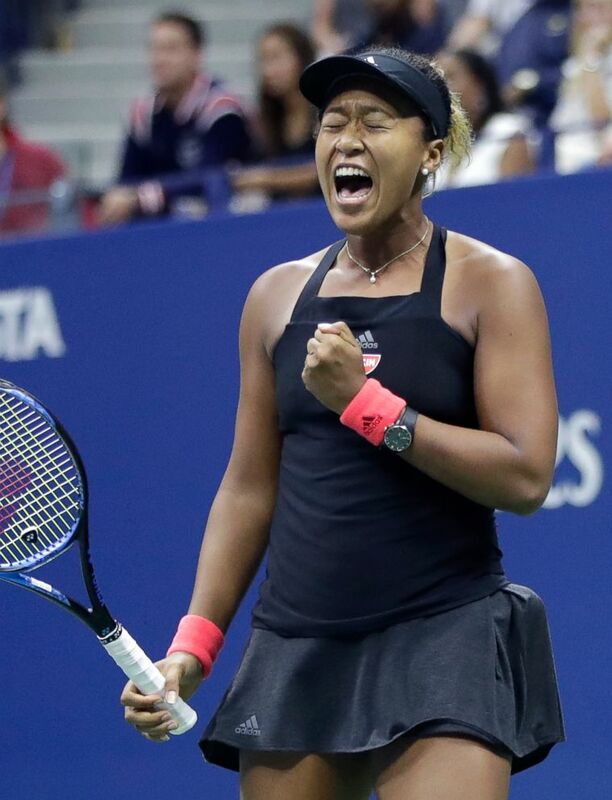 (AP) Naomi Osaka, of Japan, reacts after winning a point against Serena Williams during the women's final of the U.S. Open tennis tournament, Saturday, Sept. 8, 2018, in New York.